2013 was a big year for Apple, with the release of several products which demonstrated that Apple still has the ability to be a market-leading innovator. Amongst them, the new Mac Pro, the first iPhone with fingerprint technology and a dramatically thinner new iPad. A number of entirely new products are rumored to feature in Apple’s 2014 line-up. Chief among them, the highly anticipated smart watch and the iPhone 6. 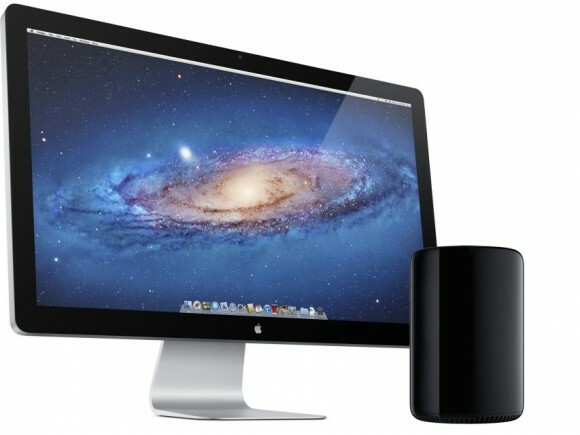 Another much-rumored Apple product, the Apple Television, may make an appearance later in the year. One of the most talked about product categories in 2013, wearable tech surged in popularity with the release of the Kickstarter-backed Pebble Smartwatch, Nike Fuelband, Jawbone UP, Google Glass and Samsung’s Galaxy Gear Smartwatch. 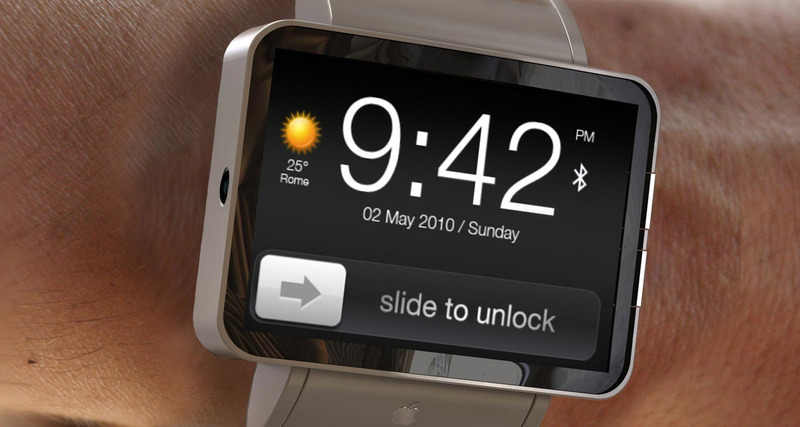 Apple iWatch rumors gathered steam throughout the year after reports that a 100-strong team were hard at work on the product. Rumors and are likely to build throughout 2014, with a launch expected sometime in Q3 or Q4. Reports thus far have pointed towards the iWatch being similar in function to the iPhone, but with a stronger focus on easy-access to notifications. It’s expected that Apple’s iWatch will integrate a number of exercise and sports related functions in to the device, such as the ability to track steps (pedometer), heart rate, distance travelled and calories burned. The iWatch itself may be built from a curved glass design with a screen size in the 1.3 – 1.7 inch range and Apple are targeting a 4-5 day battery life. 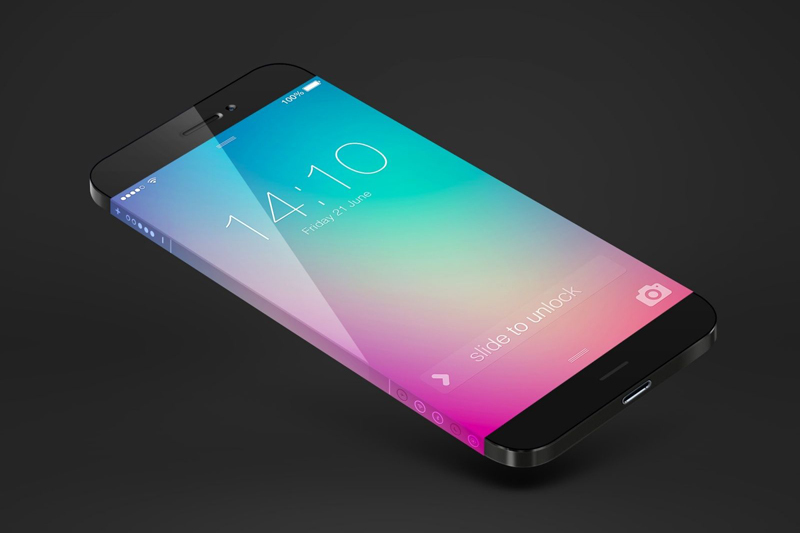 The iPhone 6, will launch in Q3 of 2014 and will feature a larger screen than the current 4″ iPhone 5/5S models. Current rumors are pointing towards multiple screen sizes in the range of 4.7 – 5.7 inches, with some models potentially featuring a curved glass design. The iPhone 6 will also feature a much faster A8 processor with updated chip architecture. While 2013 saw a flurry of rumors that Apple was set on “reinventing” the TV with the launch of a full-size Apple television, current reports suggest that the company may have put it’s TV ambitions on the back-burner to focus on other product areas. Tim Cook has stated however that TV remains an area of “intense interest”. It’s now been two years since the last Apple display update, and Apple’s current Thunderbolt Display is starting to look dated. A swathe of new 4K displays have hit the market, but Apple may not be too far behind with a potential new 4K display on offer during 2014. Resolutions of 3840 x 2160 pixels or higher are expected. Throughout the course of 2014 Apple will release it’s expected annual product updates, which will include iOS 8, OS X 10.10, refreshed iPads and MacBooks.